This package contains all the kit for the revolutionary new male contraception. It has been designed to provide men with the simple, soft, natural, efficient and reversible thermal contraception. In few weeks, just by pausing spermatogenesis, men are having a efficient contraception other than condoms. This package includes all the kit to reach the natural male contraception state using TMC. 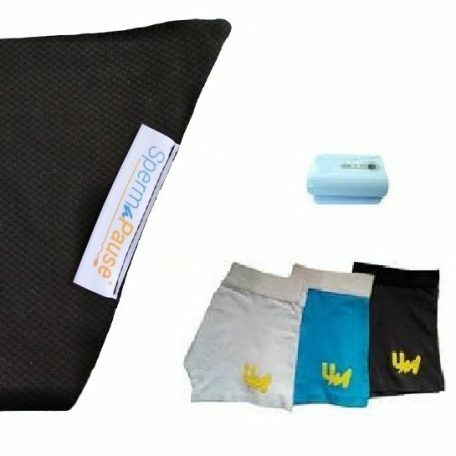 Three U-MAN underwear® brief boxers are also in the box so SpermaPause® can be set up and used multiple days a week with comfort and hygiene. 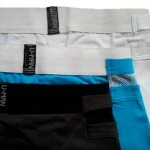 Feel free to extend your collection of U-MAN underwear® boxers (also available in this shop). Note that the range of temperatures has been cautiously chosen so that no hurt or damage of any kind may occur. 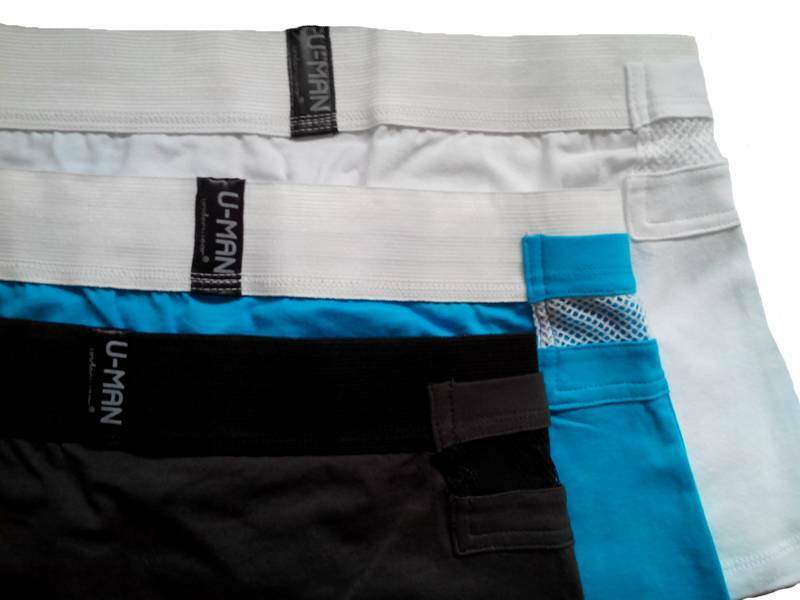 The pad is never hot; it just provides warmth as it is confined in the designed U-MAN underwear® boxers. Durability : 2 years minimum.